All the solutions you need for the gentle care at home. Home can be challenging emotionally and physically. We can address the physical challenge to a great extent by introducing equipment and solutions that meet specific situations. A Motorised Domestic Bed and a suitable mattress will be a starting point. Speak to one of our friendly team to arrive at the features that are essential and to identify an accompanying mattress. 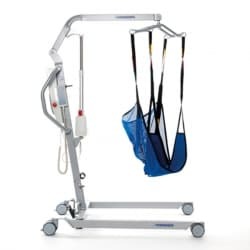 A Patient Hoist, Mobile Commodes etc would be some of the equipment that would be essential to make home care more manageable. We carry the largest range of Aids for daily living in our showroom. These creative solutions make our daily chores more manageable and less stressful. Please go to ‘Online Store’ link above to see some of the solutions we stock. 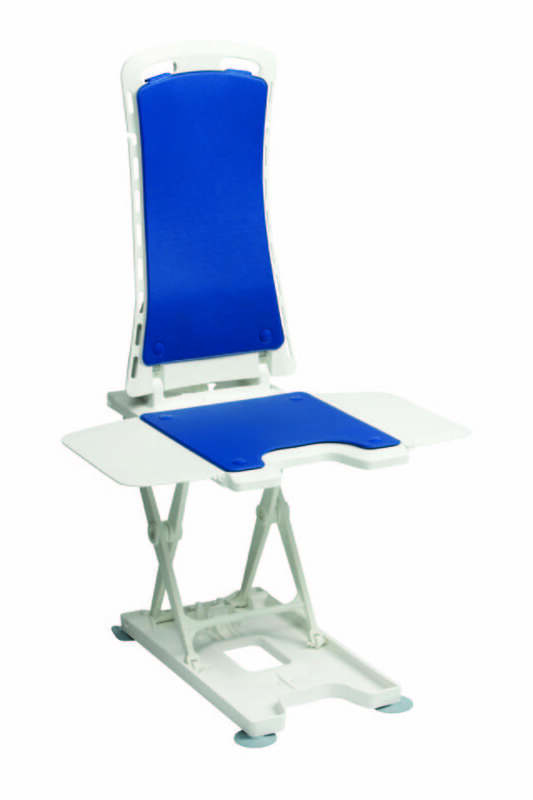 A Bathlift (battery operated) can transform a challenging task of a bath to an enjoyable and relaxing experience. Please ask our friendly team for more information. Installing a Stair Lift can be a beneficial and inexpensive option to moving houses. This would be particularly relevant to those who would like to continue their life uninterrupted in their family home. We can arrange an obligation free quote to see if your home is suitable for installing a Stair Lift or other associated solutions. Please call us today. In one of the largest showrooms in the city you will find a wide range of daily living aids. You are certain to find one that meets your needs. Our highly experienced team will guide you to the most appropriate equipment after understanding your unique requirement. We have an excellent service team, should you need it at any time.